THIS IS RUBY...MOTHER OF CASH.CARTER,RIVER AND FIA!! 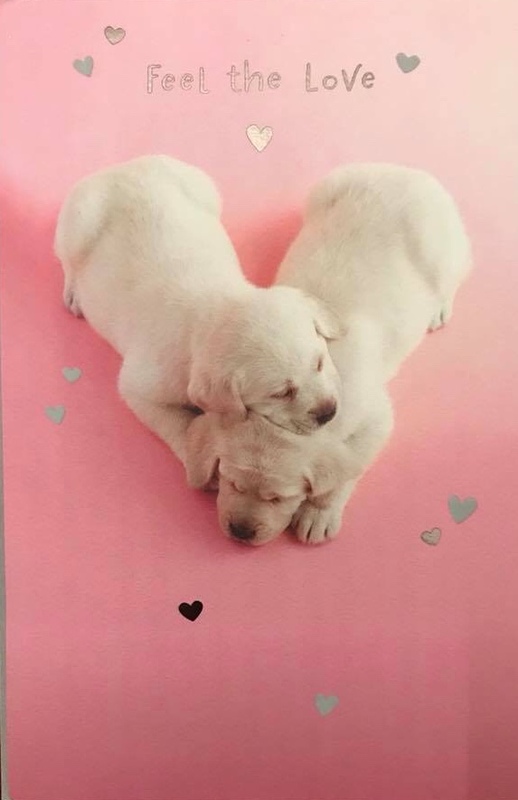 Click the card to see all of the cards our puppies are featured on! has been producing sound healthy Labradors since 1992. Our first Laurkim lab was a black female named Fegan whom we adored. I grew up with a love of all animals and as a small child I was hooked on making it my life's calling. We strive to bring to families the best possible Labrador. Our Labradors have excellent temperament and we test all of our breeding dogs for hip and elbow dysplasia,eyes are OFA tested yearly. 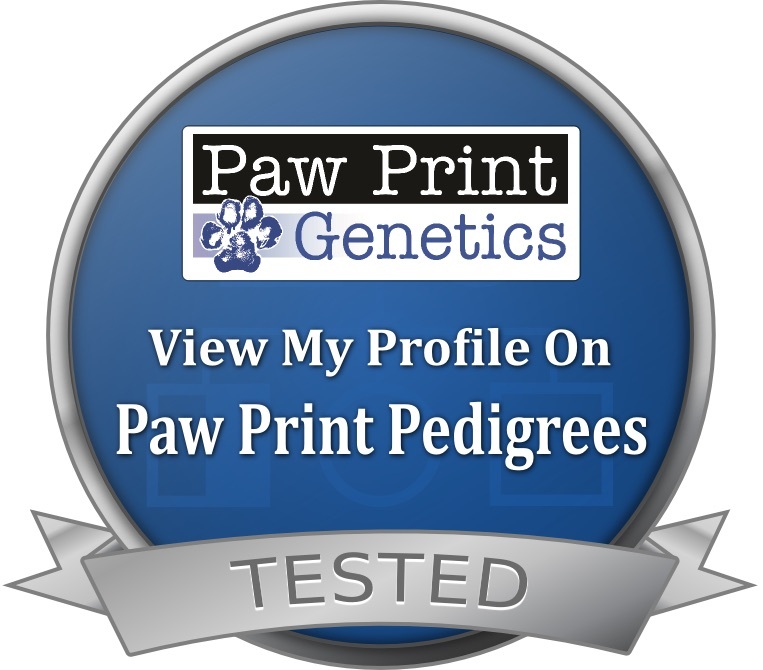 We also test our dogs for PRA,EIC,HNPK,CNM/DM,RD/OSD/SD and heart. 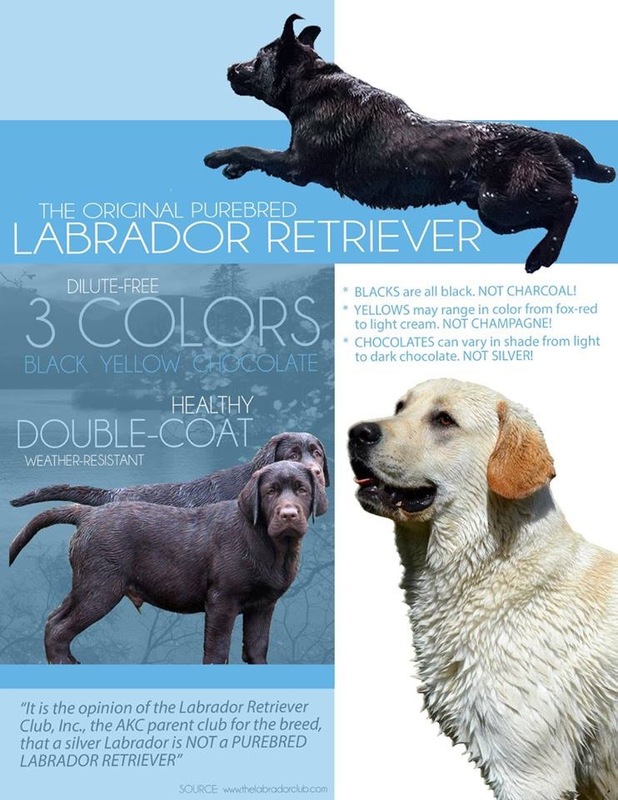 All of our Labradors are tested dilute free. 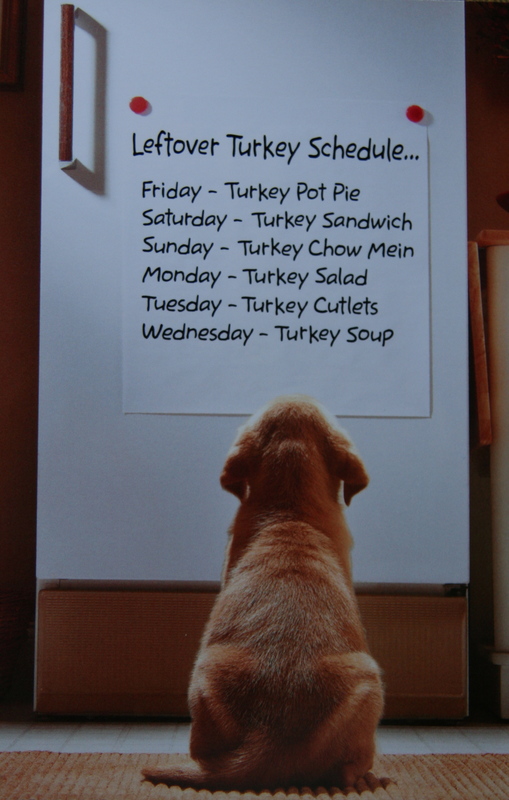 Have fun exploring our pages and learning more about Laurkim Labradors!